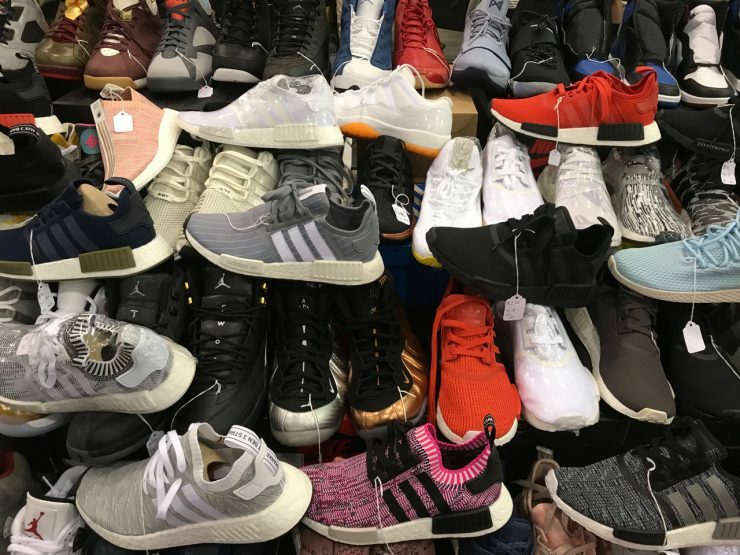 Today, acquiring new pair of kicks also means navigating vast worlds of fashion and hype. 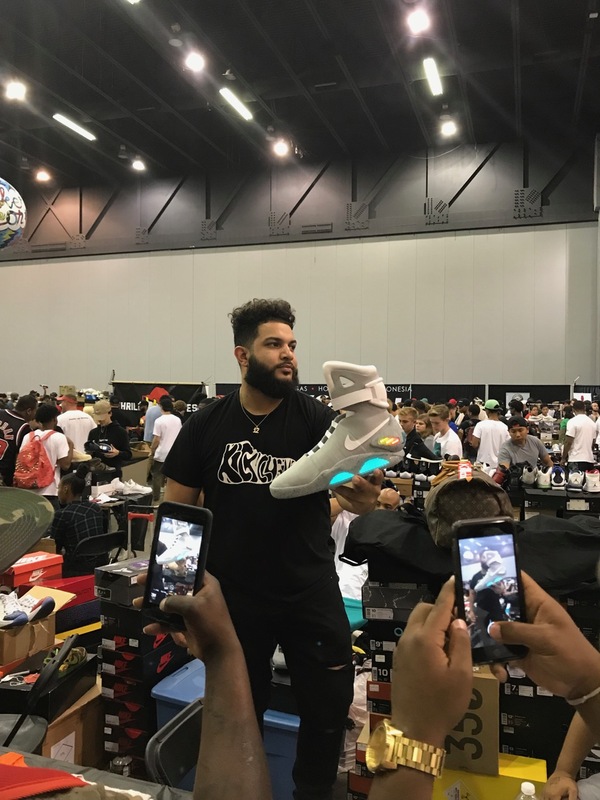 While performance is still the goal of inscrutable inventions such as “Nike hyperfuse construction” or “Shox technology,” design has attained an all-time high of importance and competitiveness. 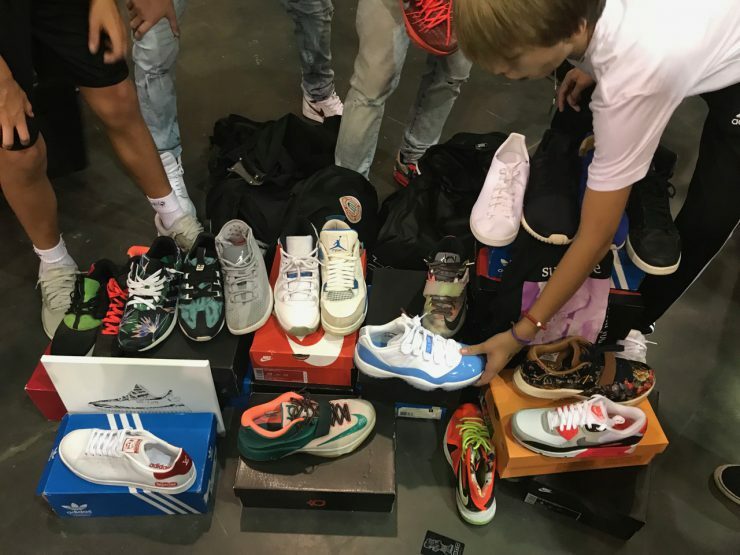 Adidas and Nike are currently engaged in a blood war, offering nearly endless lines of celebrity endorsed shoes in seemingly infinite color combinations and styles. 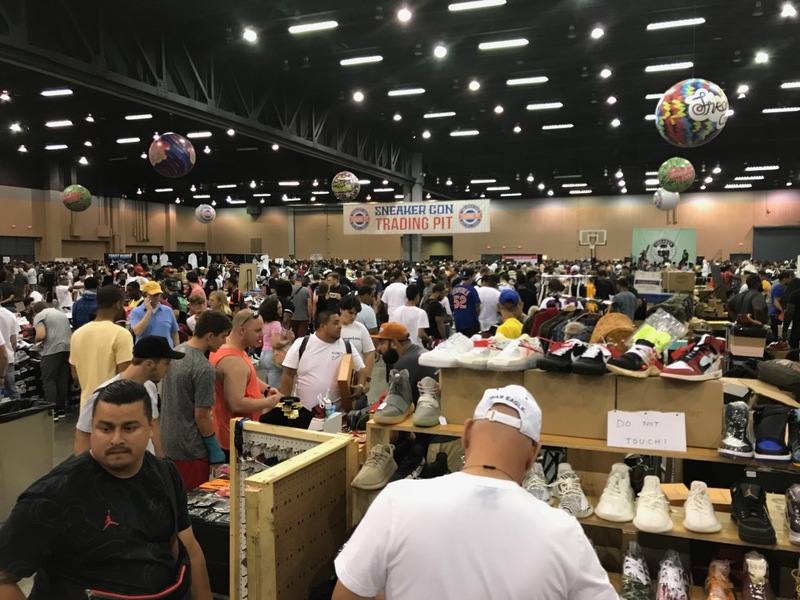 They’ve created a raging collector market for high-priced “limited editions” and premium sneakers, leaving stodgier athletic shoe companies like New Balance behind, stuck with their old-fashioned notions of straightforward sportiness. 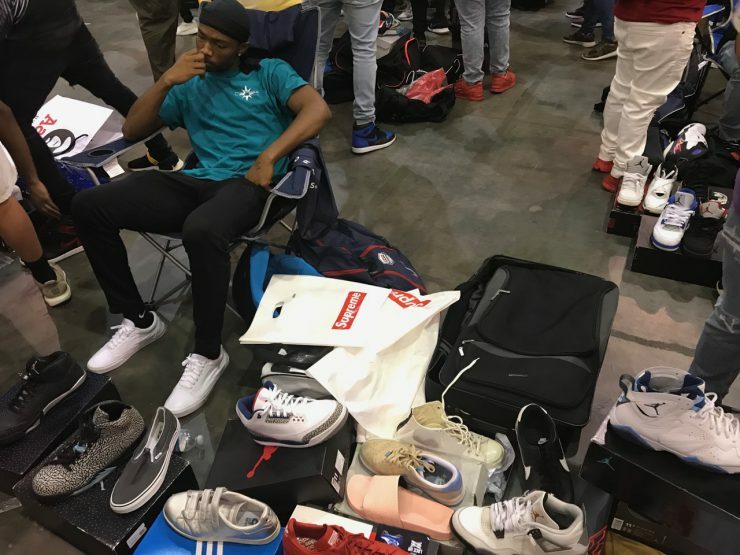 New fabrication techniques and materials have spawned not only spacier, ever-cooler-looking shoes, but also a new strain of obsessive consumer: the sneakerhead. 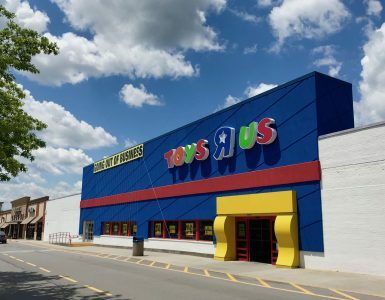 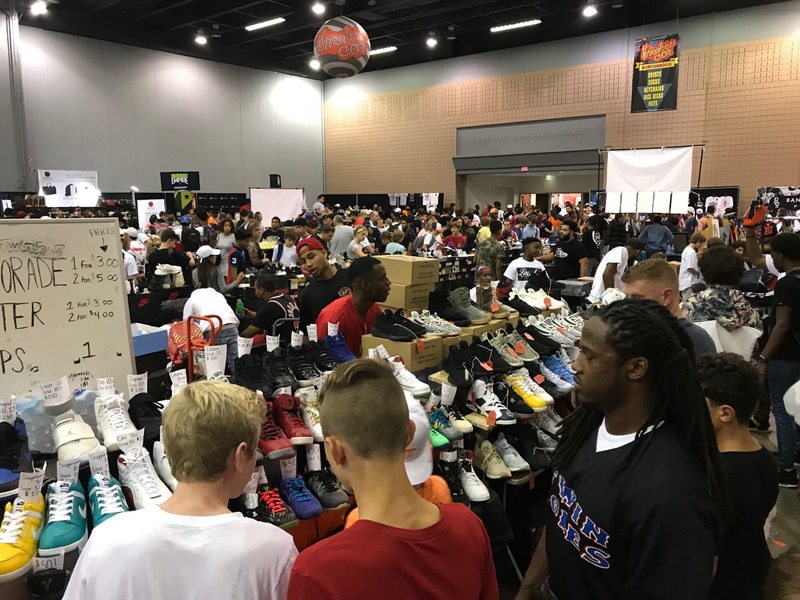 The weighty atmosphere is one of frantic yearning as young men and boys (tired parents in tow) race to buy and sell slightly used, urgently cared-for shoes—flip or be flipped. The intermingled scent of artificial fibers and body odor fills the underlit warehouse of the Cobb Galleria Centre in Atlanta as shoulders rub and cash exchanges hands. Amid the din of haggling, opponents are measured not by their steely glares, but by what’s on their feet: Which shoes do they refuse to sell? 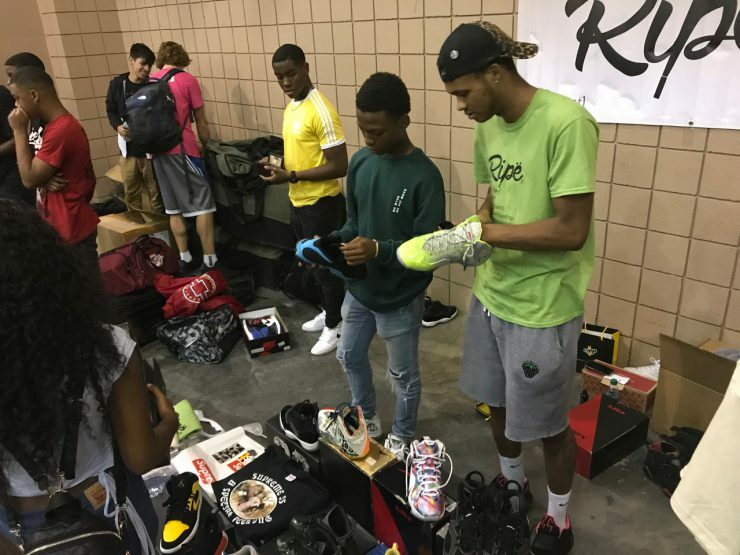 What’s most important to them? 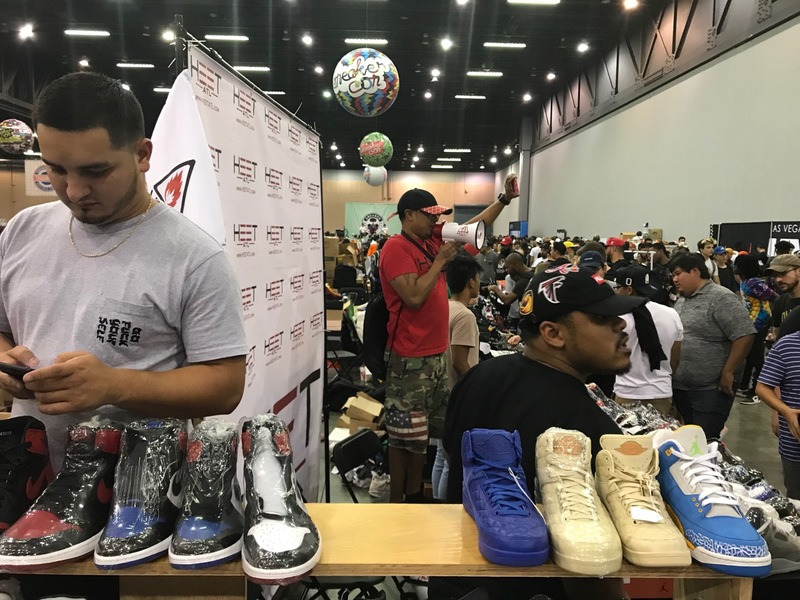 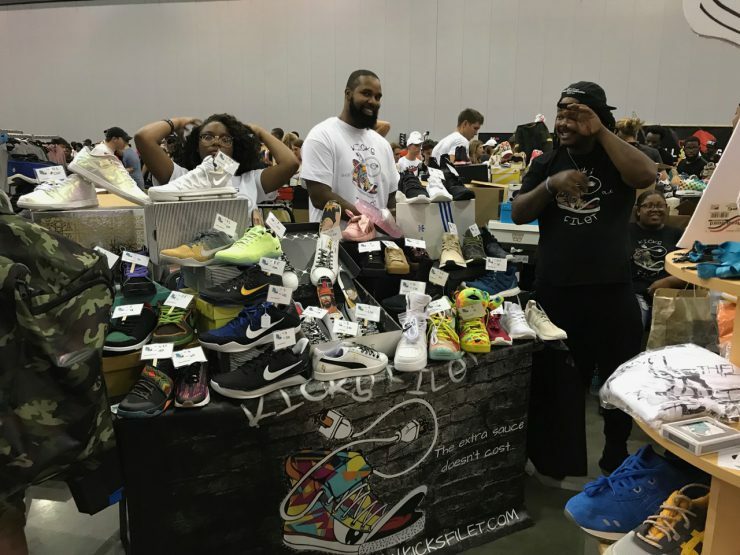 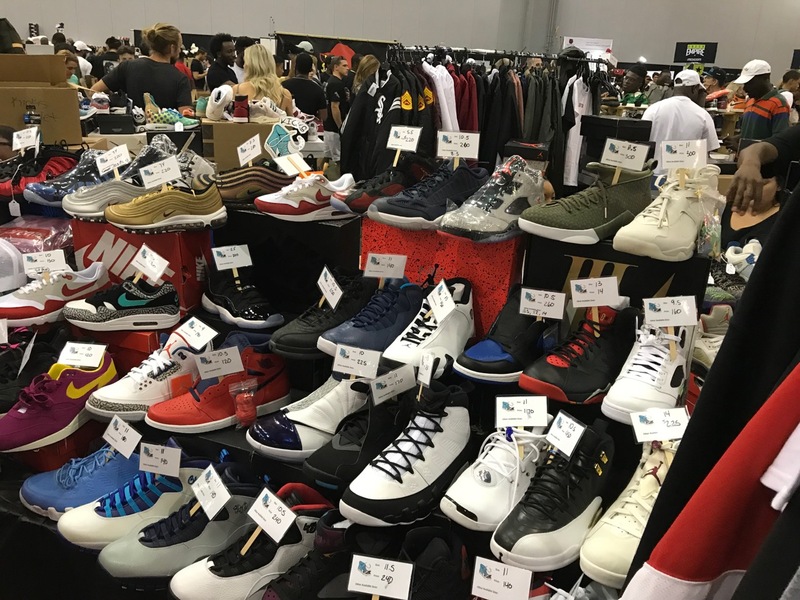 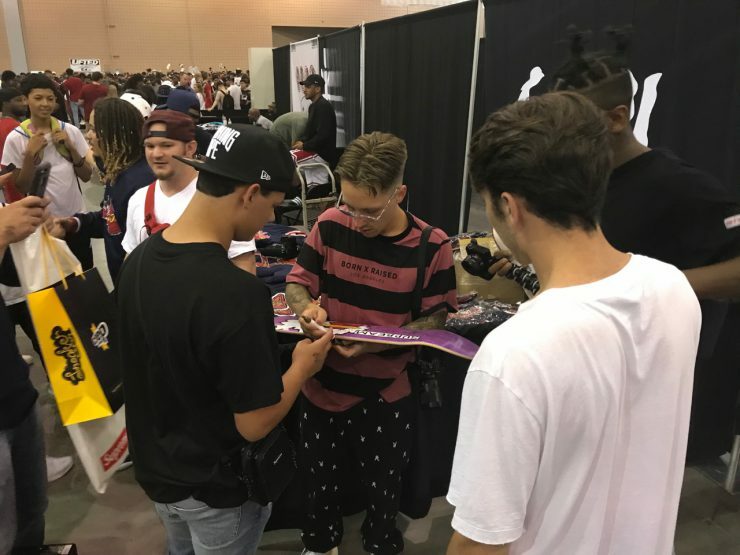 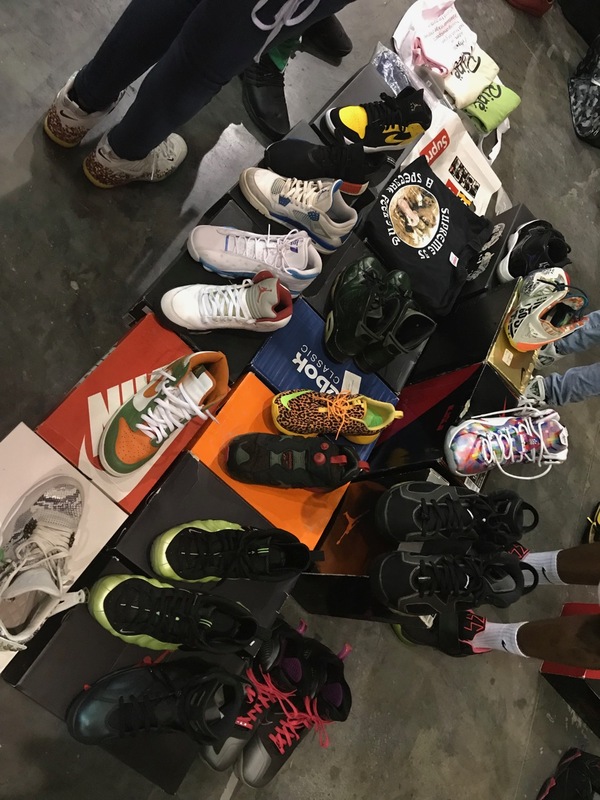 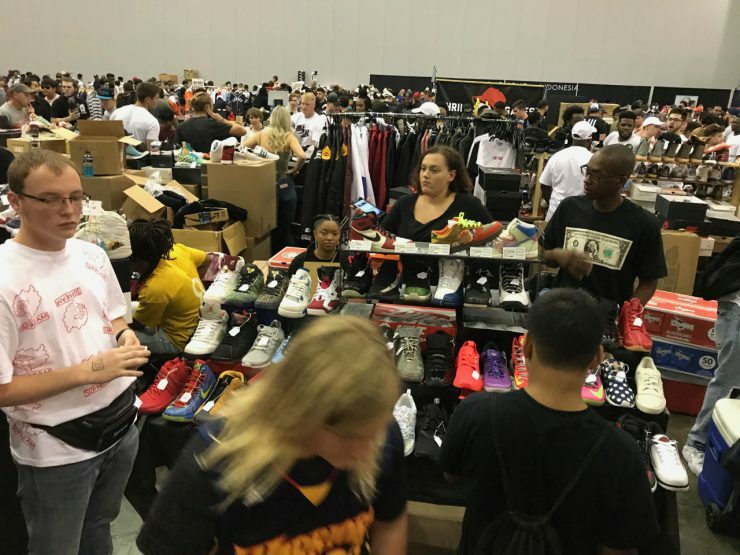 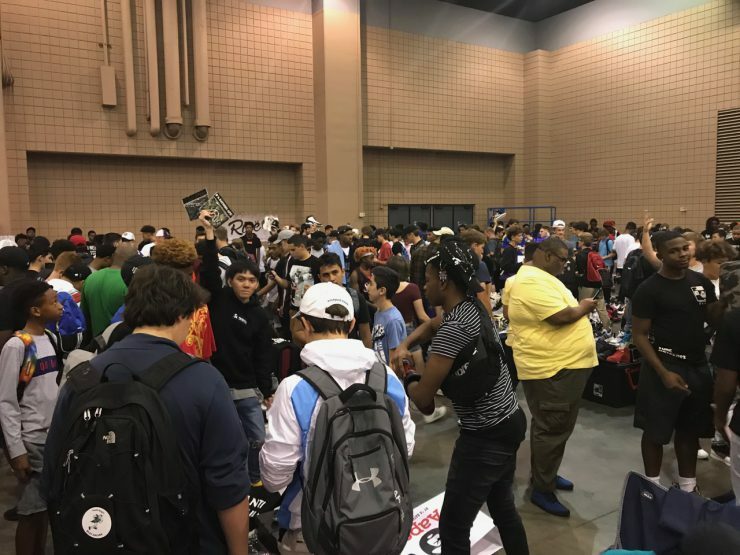 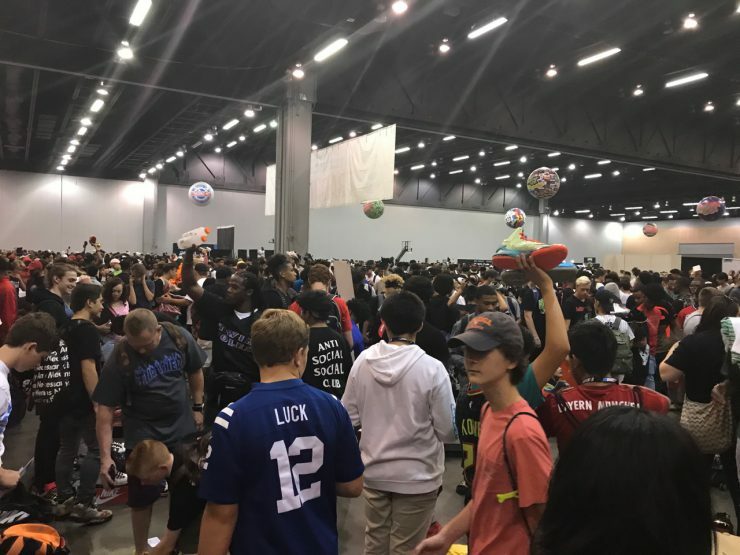 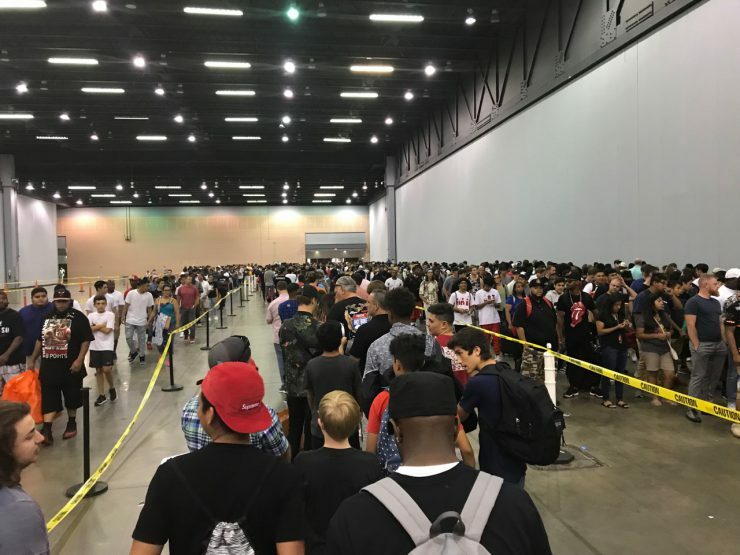 In the end, there are few true bargains to be found at Sneaker Con, but the spectacle is worth the price of admission. 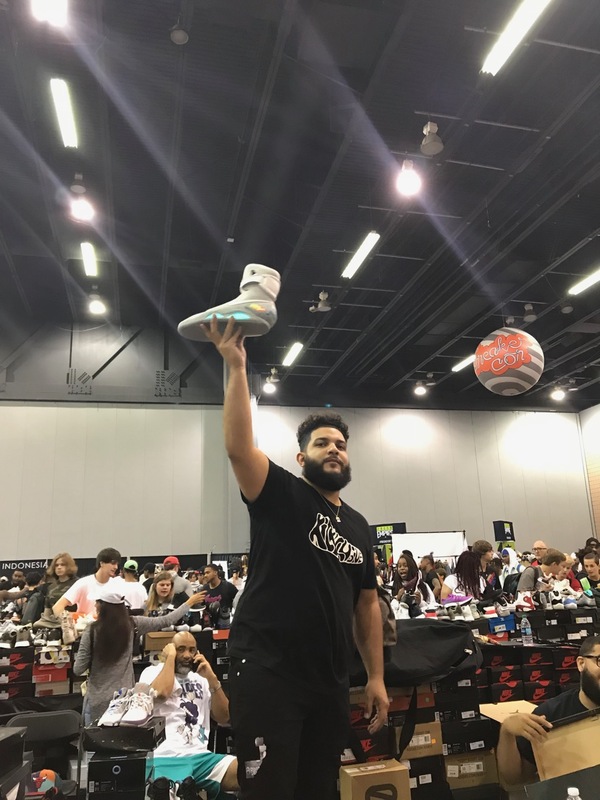 Yes, it’s the ‘Back to the Future’ Nike Mag. 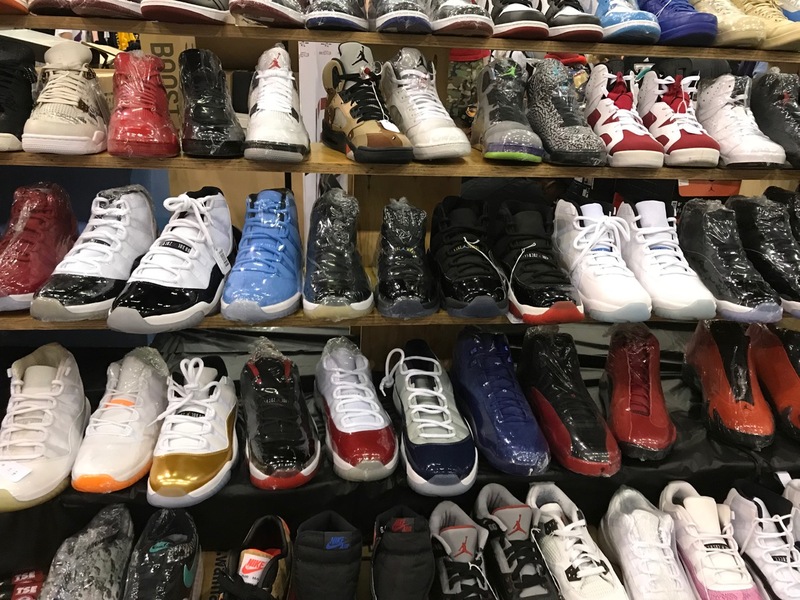 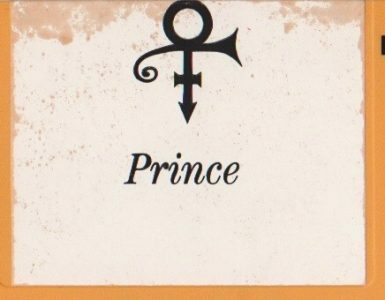 Prepare to spend four figures to acquire a pair.